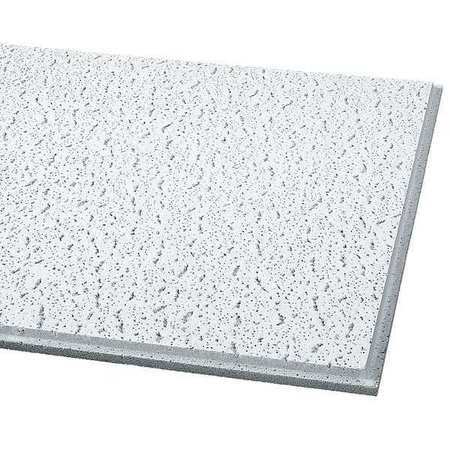 ustical ceiling tile is ideal in noisy environments to provide acoustical absorption and reduce reverberation of sound in a room. Ceiling tiles can be made from a number of materials and finishes to best fit your home or commercial project. These materials include mineral fiber, fiberglass, recycled, wood, and metal. Kinzler Construction Services has a large variety of acoustical ceiling tiles to choose from. Contact us today at 888-292-2382 for help finding the ideal solution for your ceiling project.